Meet across from Marin General Hospital at Hal Brown Park at Creekside. 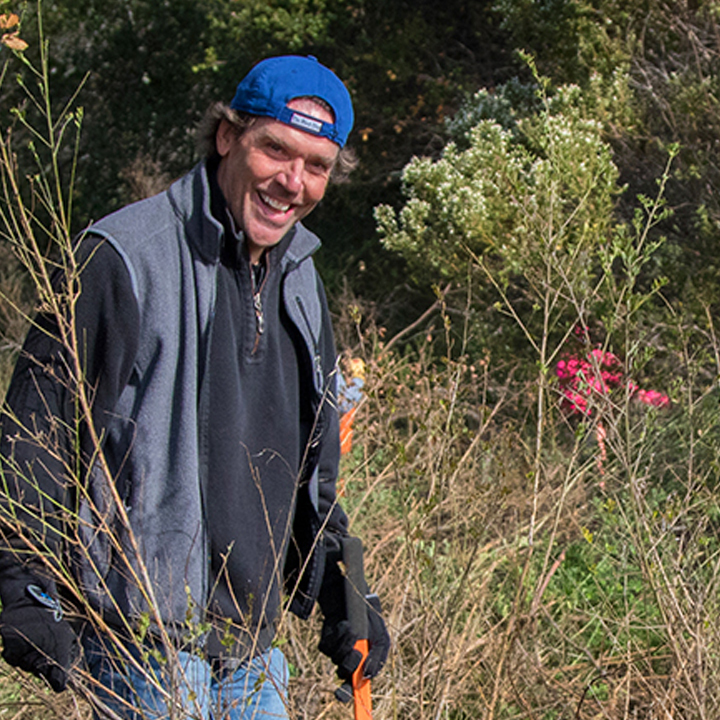 Join Marin County Parks and One Tam staff (a Tamalpais Lands Collaborative initiative) to enrich important habitat areas of Hal Brown Park and Creekside Marsh. Be a part of a community-based effort to install a diverse palette of native plants at a site once dominated by nonnative grasses and weeds. Volunteer work is mildly strenuous and involves bending, pulling, and kneeling and hiking on steep and uneven terrain. It is possible for volunteers as young as 5 years old to join if teamed with a parent or guardian. Dress in layers you can get dirty, wear sturdy shoes, and bring water. Please bring gloves if you have them. Snacks will be provided. RSVP's are appreciated but not required. Questions or to RSVP: Contact Volunteer Coordinator Kirk Schroeder at KSchroeder@marincounty.org or (415) 763-2977. Directions: From Hwy 101 in Larkspur, take the exit for Sir Francis Drake Blvd west 1.2 miles. Turn left onto Bon Air Rd and follow 0.3 miles. The park is on the right.